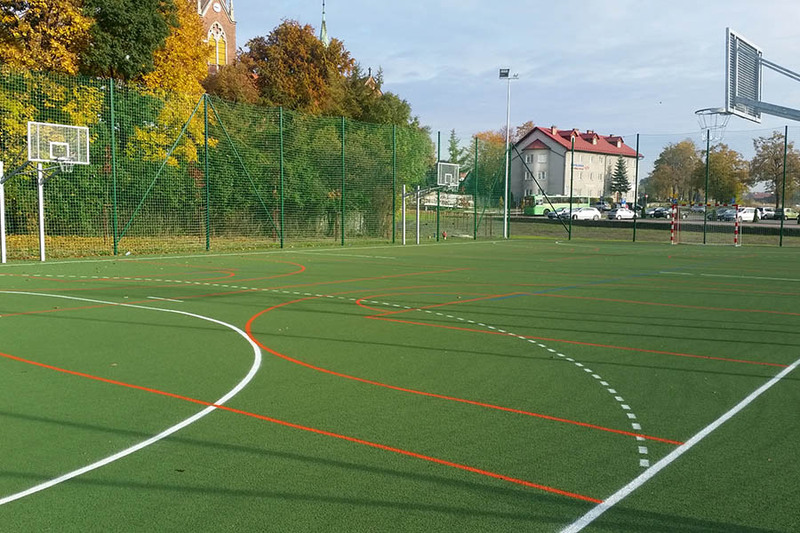 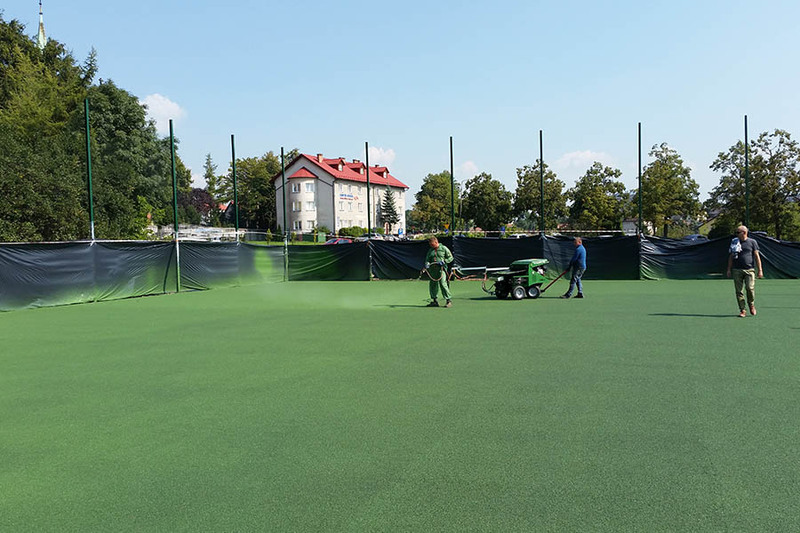 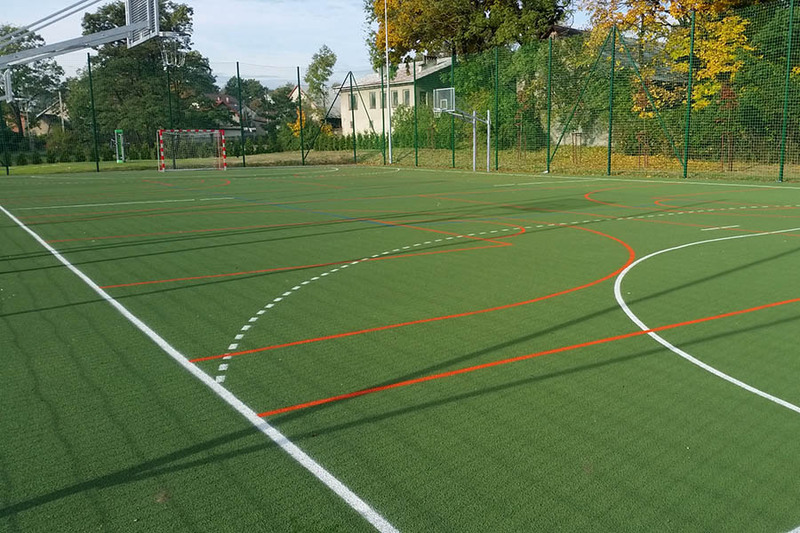 We have gained a long term experience in installing high quality sport fields. 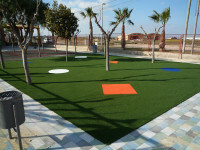 The surfaces offered by us are attractive, durable, easy to maintain, and weather resistant. 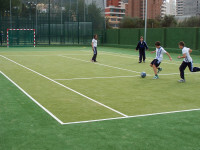 Artificial grass fulfills all quality requirements – all required certificates are available. 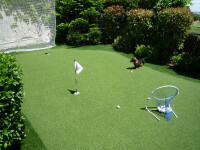 Well maintained artificial grass retains the quality and excellent performance for a long time!